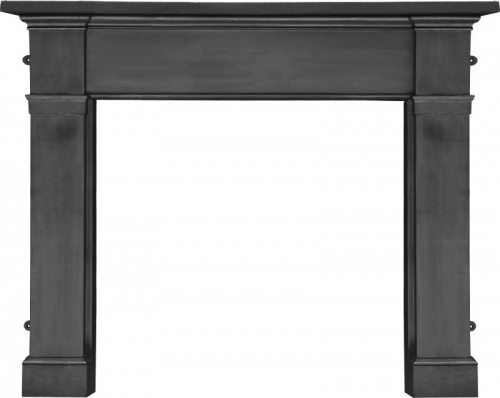 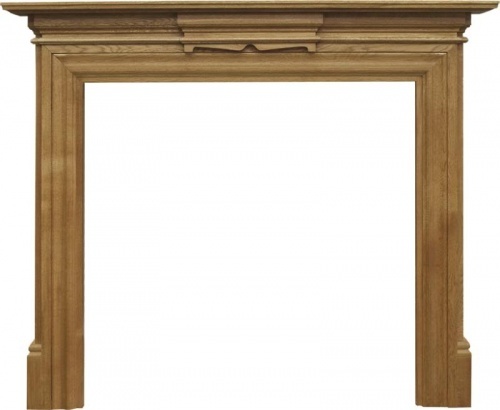 Our Fire surrounds are classical is design and compliment our range of cast iron fireplace inserts. 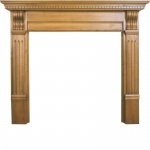 We offer wooden fire surrounds, cast iron fire surrounds and oak fire surrounds. 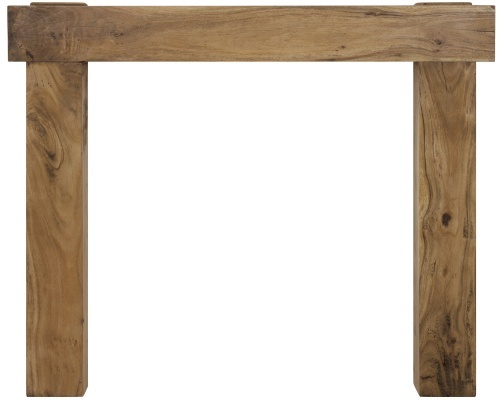 If you require any further help, contact our sales department on 01748 821500.